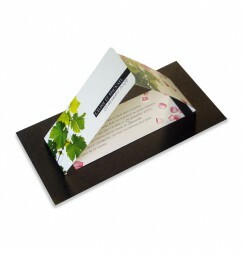 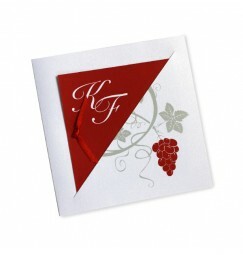 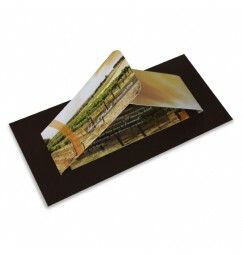 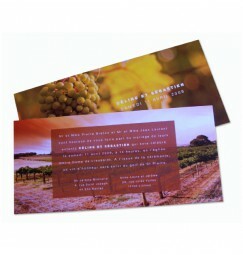 Being a Bordeaux based wedding design team we have created several wine and vine themed wedding stationery sets. 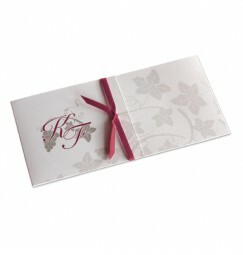 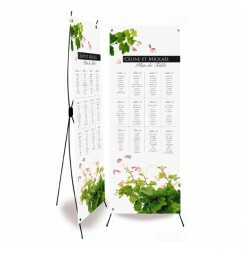 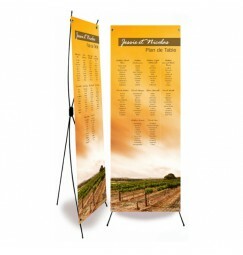 We are constantly adding to this collection so make sure to check back from time to time to see our new collections. 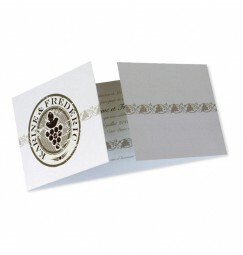 The fact that Invited to is based in the most famous wine region in the world ment that we could really go past "a vines, wines and vineyard collection of wedding invitations, infact we decided to create several collections. 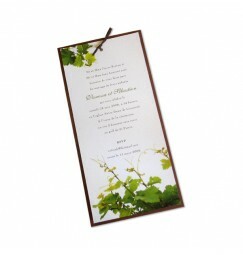 Whether you are searching for colourful stationery of a more subtile touch of vines, we have a collection for you. 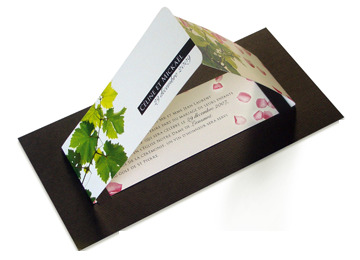 As with all our stationery the colours, fonts, and formats are not fixed in stone, they can all ba alter you you wedding colours and theme.